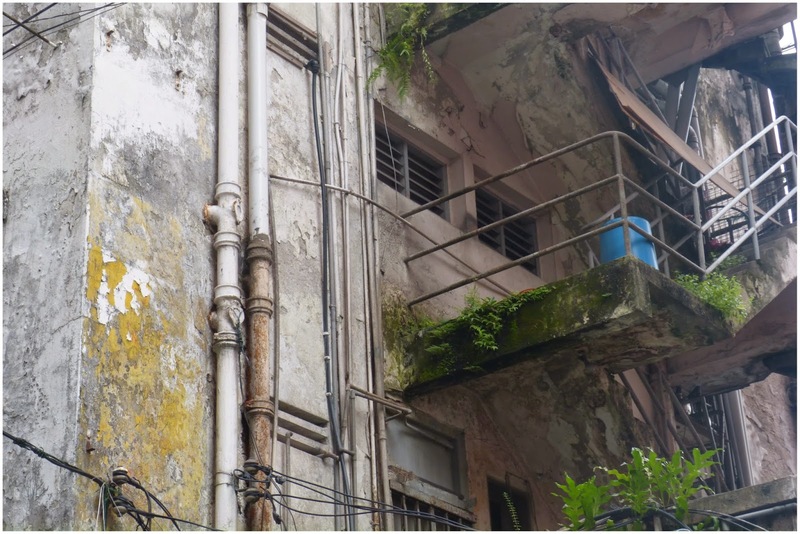 Exploring a new city is always fun and nothing is more intriguing that visiting local markets, be it for a browse or just an opportunity to discover how the locals live. 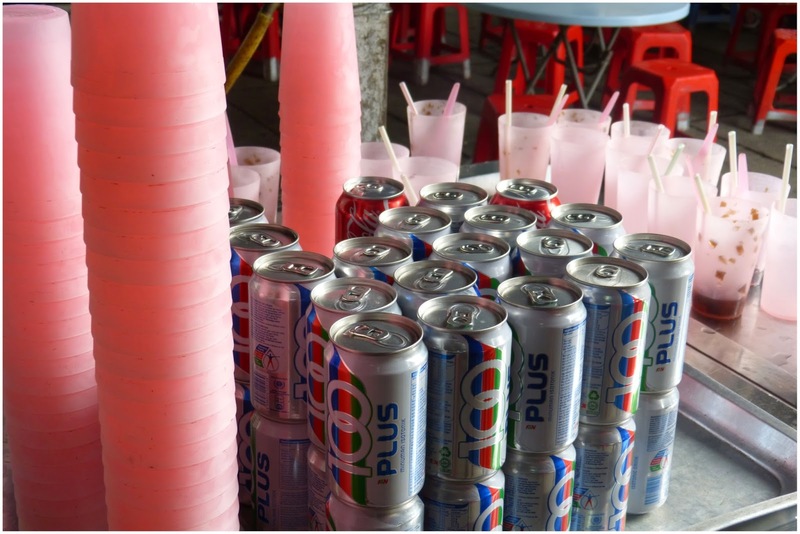 Led again by our trusty guidebooks, this is part II of my Malaysia first-time-in-Asia throwback posts; part I was all about brunching KL-style at the buzzy Imbi market. 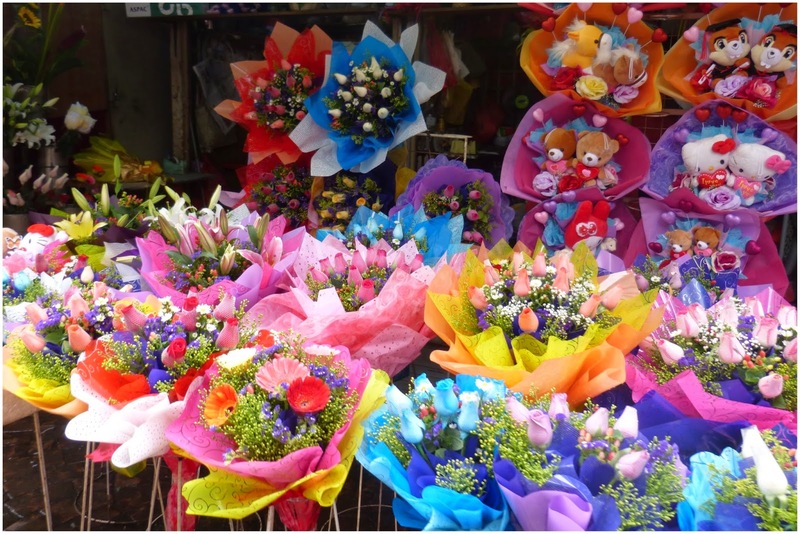 I am a big fan of markets, there's always lots going on and a buzz you can't help but enjoy getting lost in. 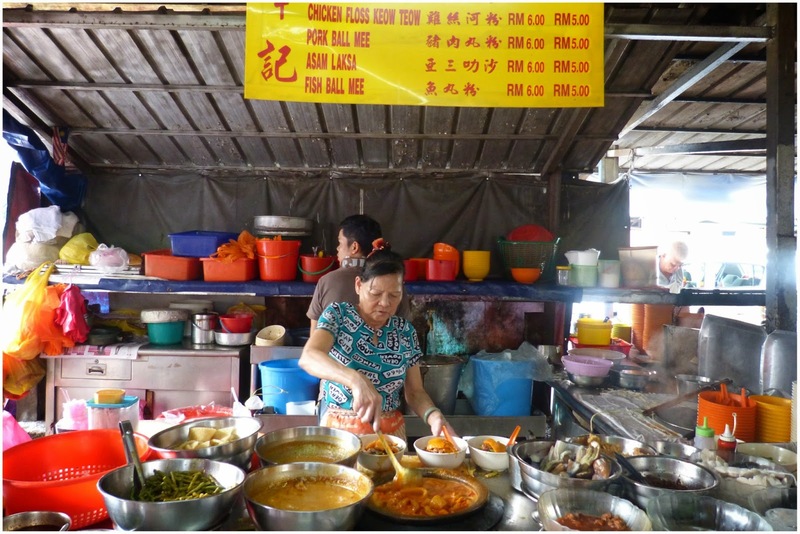 Malaysia happens to have some of the most vibrant markets I've explored so far - made more enjoyable by the fact that where there is a good market, there is good food. 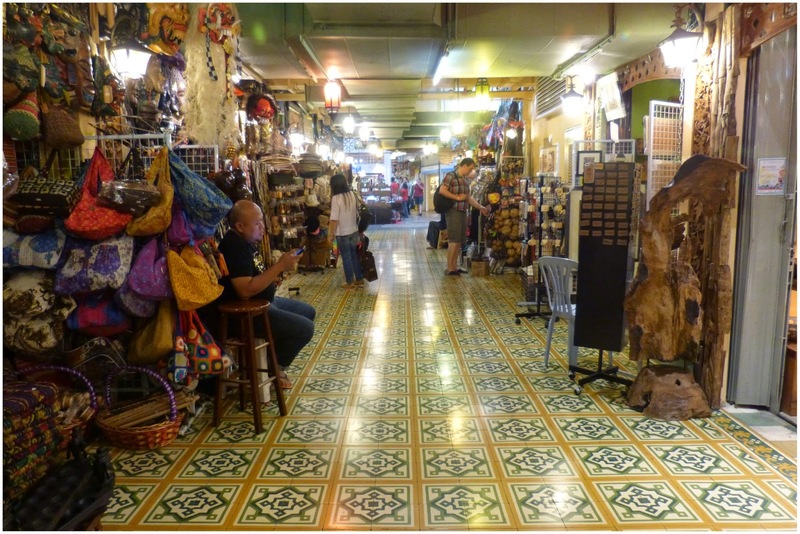 This is how we navigated our way through some of KL's famous markets. 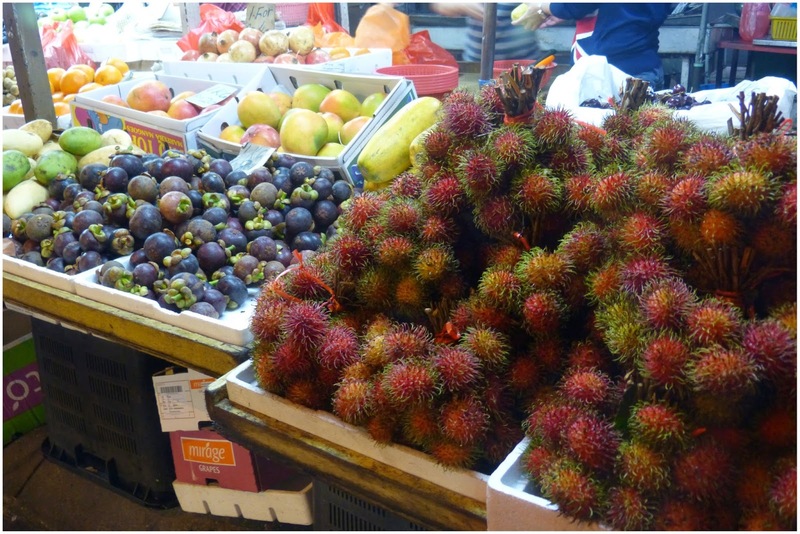 There are lots of types of markets in Malaysia. 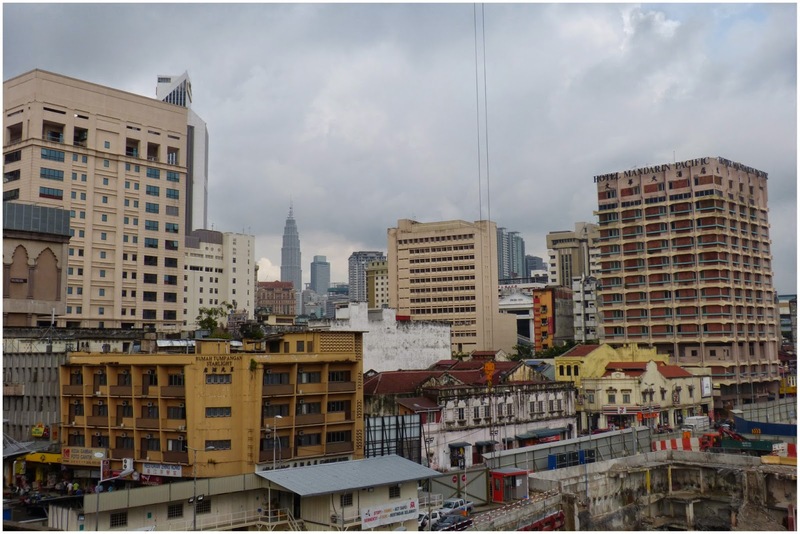 Petaling Jaya [street] is one of the more famous day markets selling anything from produce and fresh seafood to cheap clothes and knock-off designer handbags, the place has it all. The streets are packed with stalls wherever you look and it's amazing how easily some of the locals navigate their way around it all. 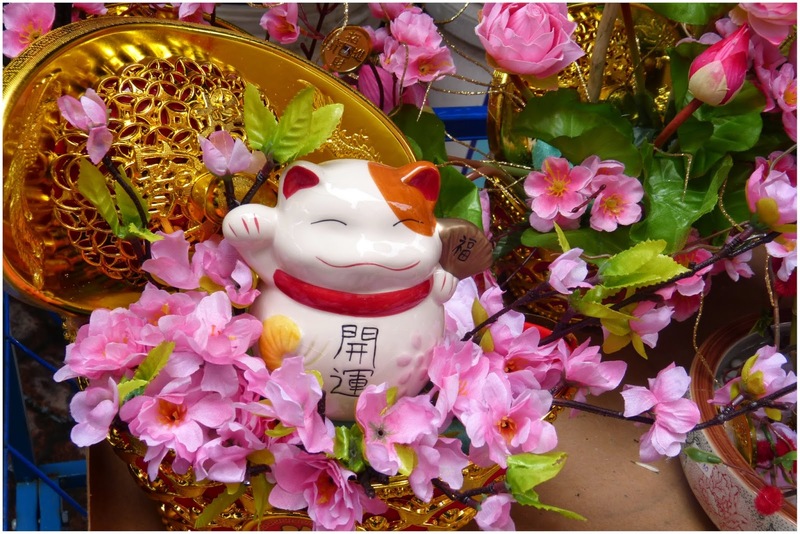 For a newbie, it can be a bit overwhelming as there is a lot to take in but the colours, buzz and cute lucky cats made me smile. After walking around some of the stalls, we decided to find somewhere to stop off and eat. 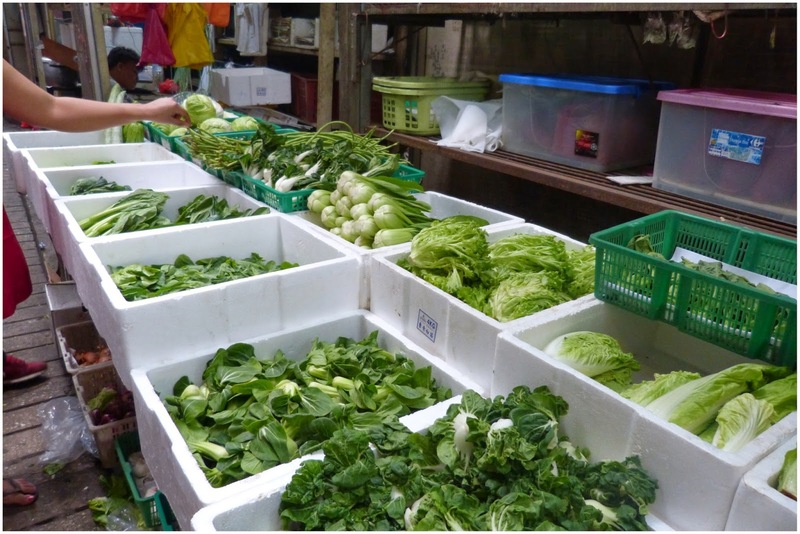 In our guidebooks we were told there was a great little wet market just off Petaling street. It seemed so easy and yet it took us about half an hour to work out how to find it! 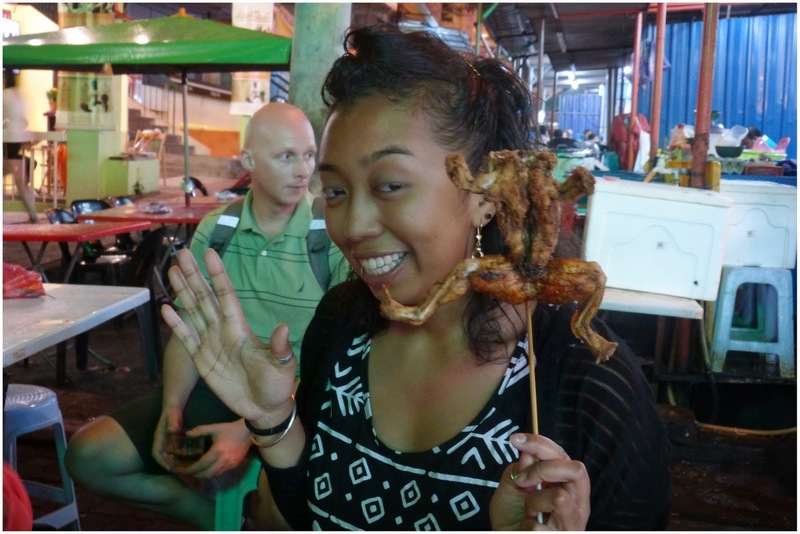 After navigating our way through a narrow path where vendors were selling greens, meat [including half a pig's head!] and grains, we finally found a hidden open courtyard filled with the most delicious smells. There were only a few stalls, specialising in one or two dishes and all humming away cooking for the lunchtime crowd. 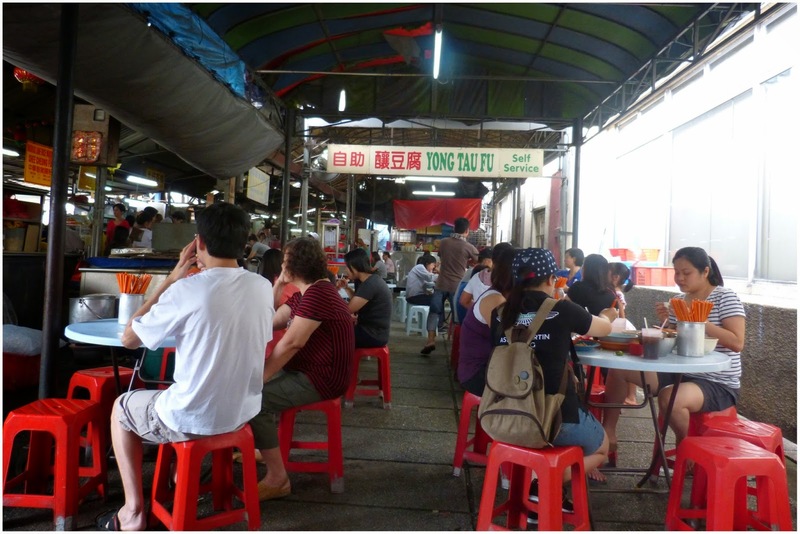 Similar to Imbi market, little red plastic tables and chairs were central to the busy hub. 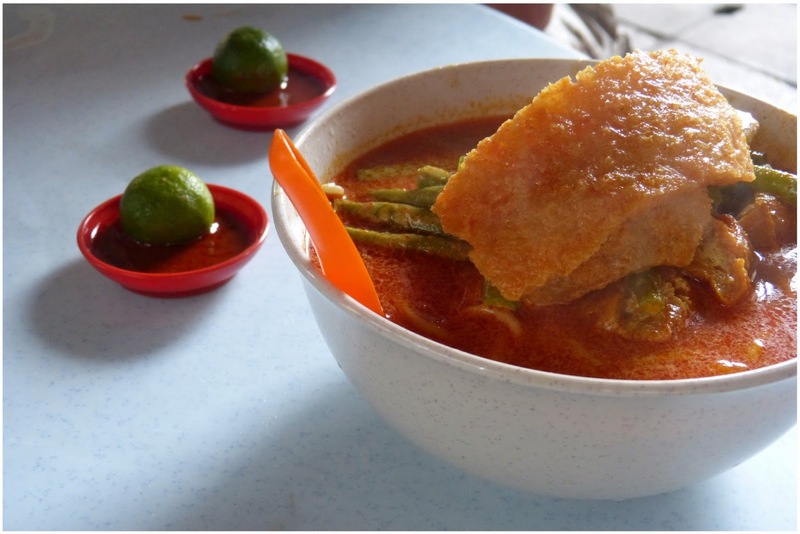 After ordering our laksa and soups from one of the larger stalls, we settled onto a table that just about fit all of us. 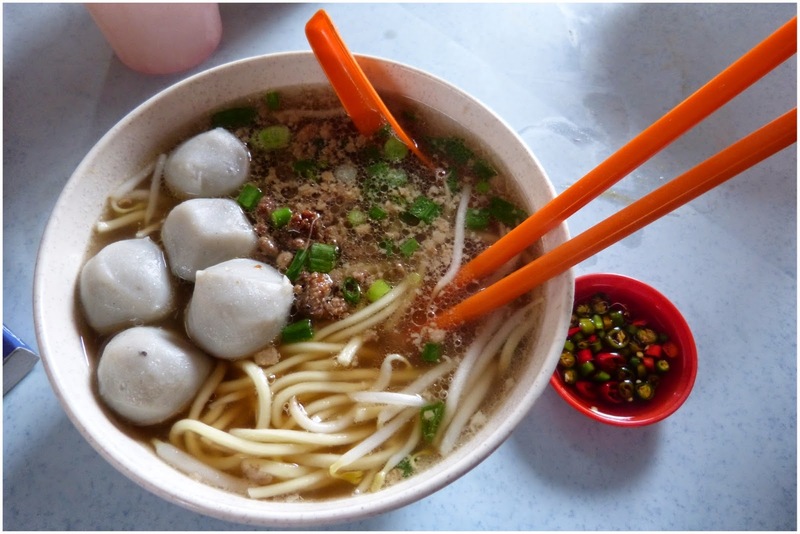 Soon after, our lunch arrived and we feasted on some delicious Malaysian classics: Curry Laksa, Asam Laksa and Fish Ball Mee. The spice levels on the laksa were incredible - I wasn't quite prepared for it but enjoyed the warming feeling. 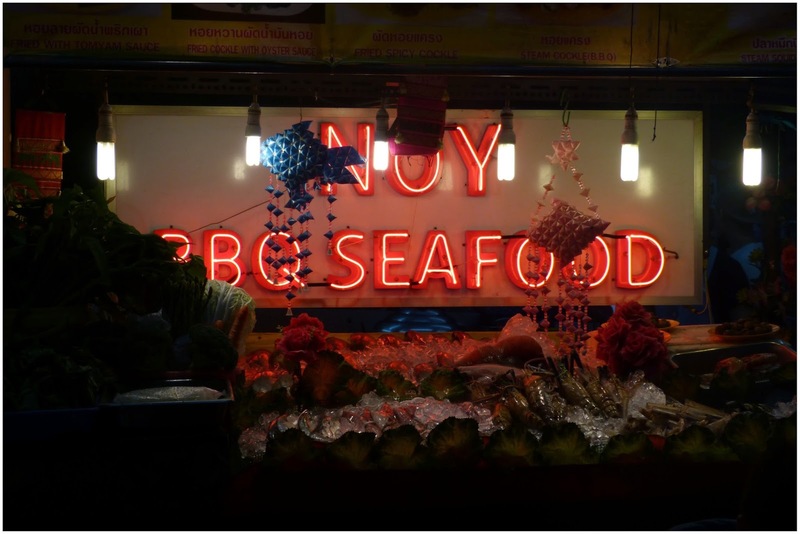 This is also where the gem that is a calamansi [type of lime but less sour] came into my life - which created a good balance to the spicyness of the meal. 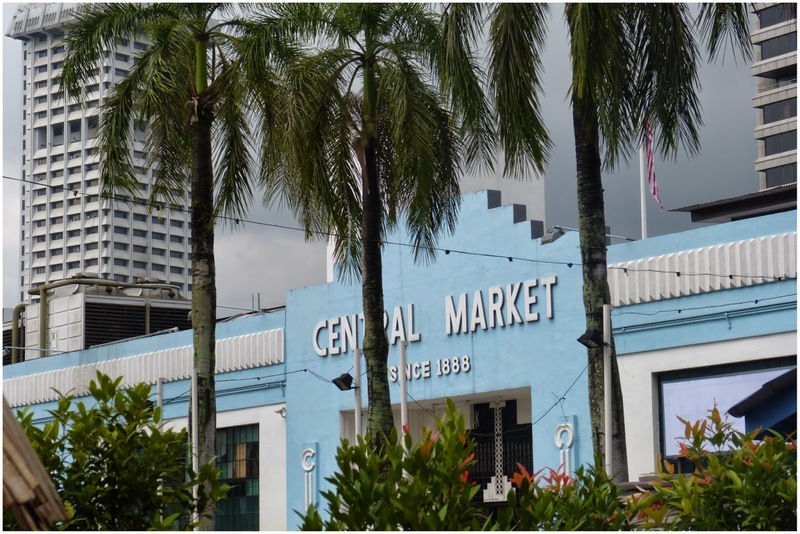 Next door-ish to Petaling Jaya is the Central Market. Art deco style from the outside, this market felt a little bit more organised and tourist-friendly. 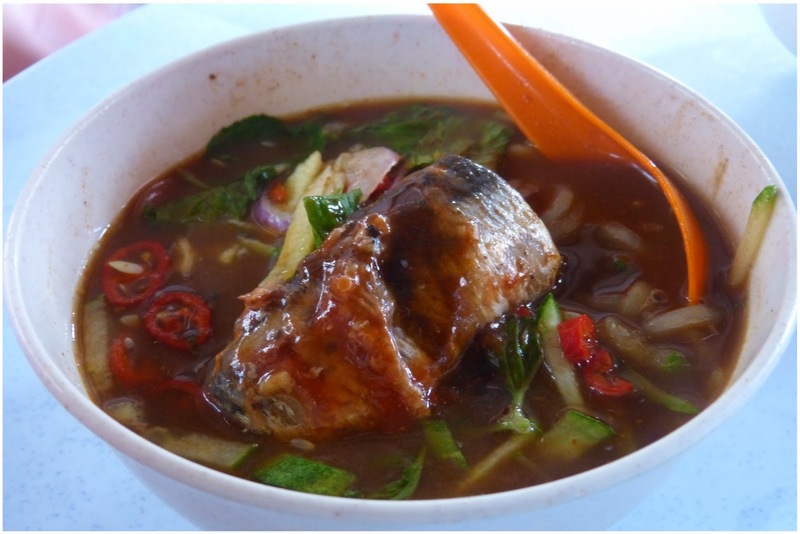 Outside there are lots of food stalls selling local delicacies which you can try and inside there are some more upmarket stalls selling intricate handmade goods from all over Malaysia. 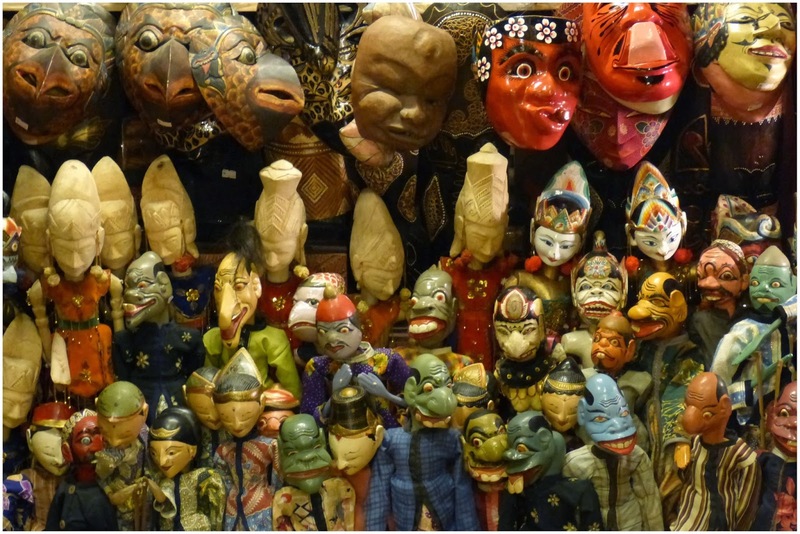 It was a great stop for buying souvenirs for family and friends back home. 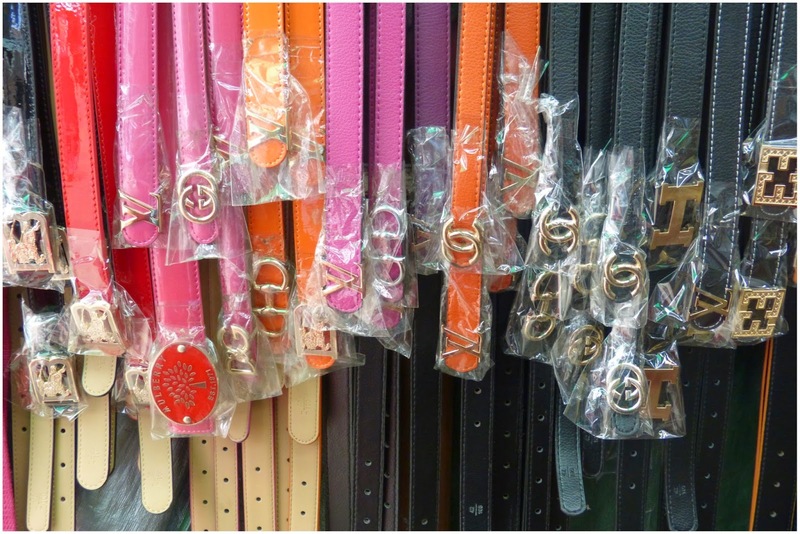 Markets aren't only for the day trippers though. 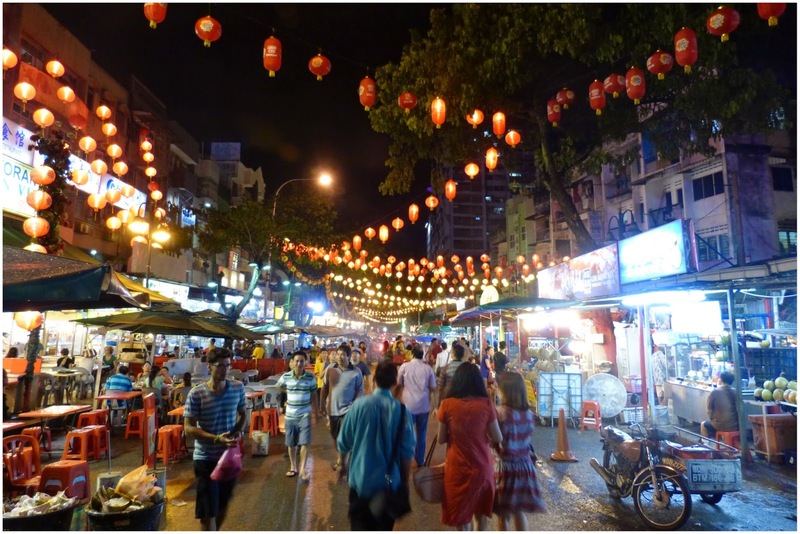 If you're feeling a bit braver then I would highly recommend visiting the Jalan Alor night market. I haven't been anywhere like it and this place makes Chinatown in London look like child's play. 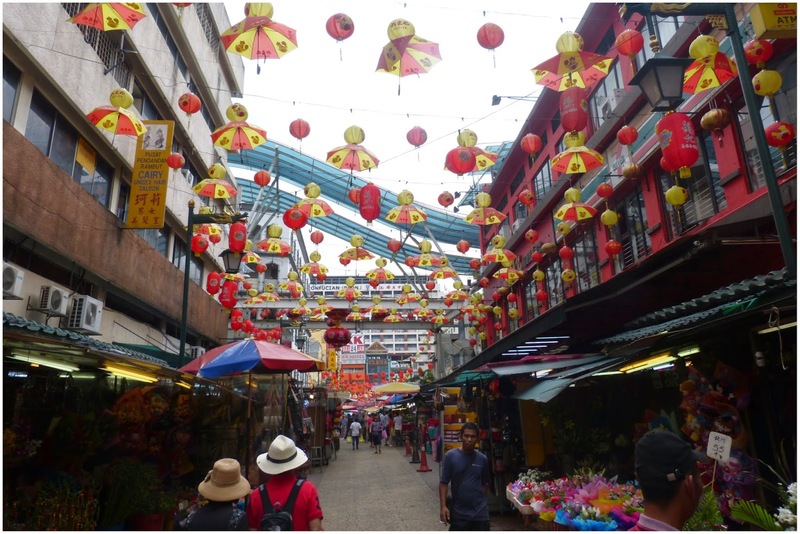 Again, a recommendation from our guidebooks [thank you Lonely Planet] this particular night market is famous for its hawker stalls and great selection of Chinese-Malay cuisine. Not as visited by tourists, it's one of those places where you need to have an open mind and be prepared to just go with the flow. 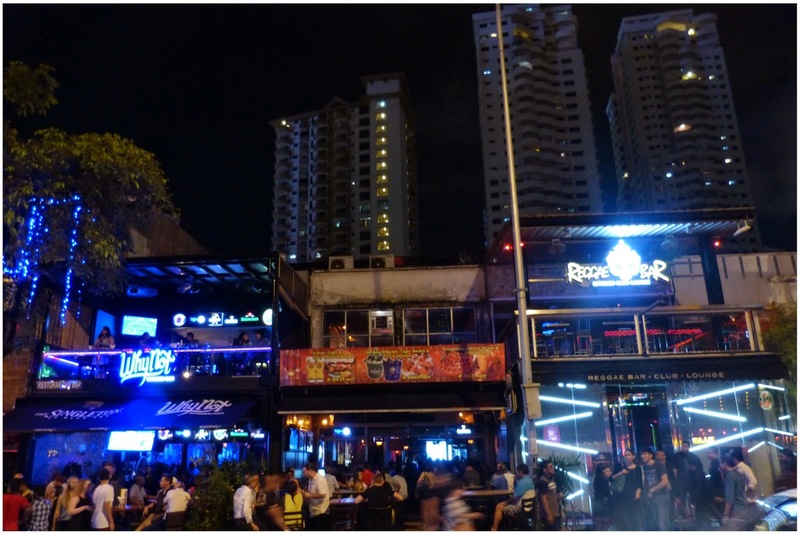 You'll get to have a real Asian dining experience - eating outside in the warm and trying a variety of great dishes in all one place. 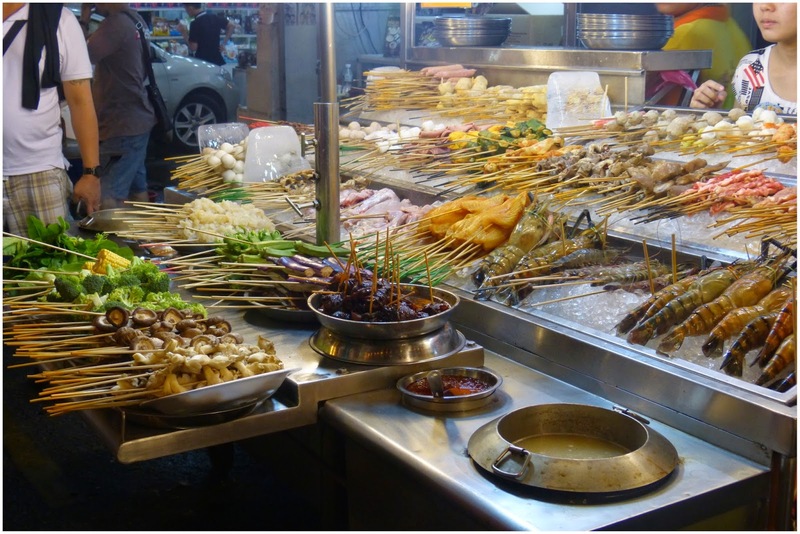 Jalan Alor street is jam-packed with restaurants and stalls everywhere, all trying to catch your attention. It's easy to feel a bit disorientated by the level of choice so the best thing to do is just dive in. We had had a long day of exploring by this point and weren't super hungry [amateur move going to a food market but whatever] so we opted for Fat Boy Satay's stall to snack on some local delicacies. 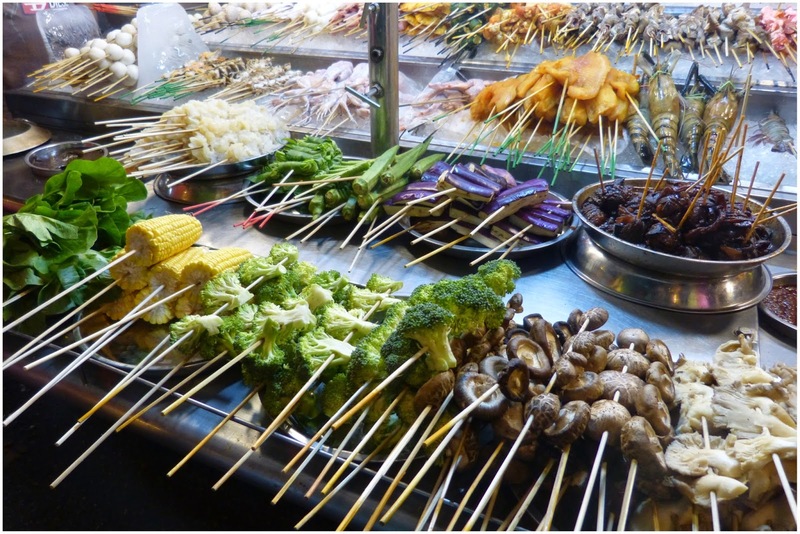 I have never seen so many types of skewers in my life - there was meat, seafood and veggie of all types under the rainbow. Just one stall the choice was endless. 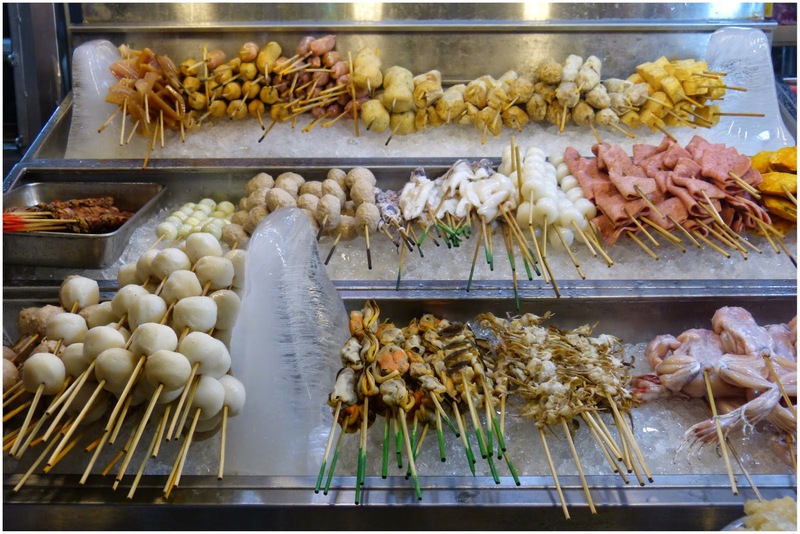 We went for a couple of meat and seafood skewers including… frog! Pretty random I know but when the chance comes up to try something new, you kind of have to just go with it. It was a really fun experience and one I won't forget any time soon. hope you've all had a lovely weekend - I'm loving this glorious sunshine!